Plans have been unveiled for a speculative development of a 70,000 sq ft warehouse unit at the site of a former DIY store in Northamptonshire. 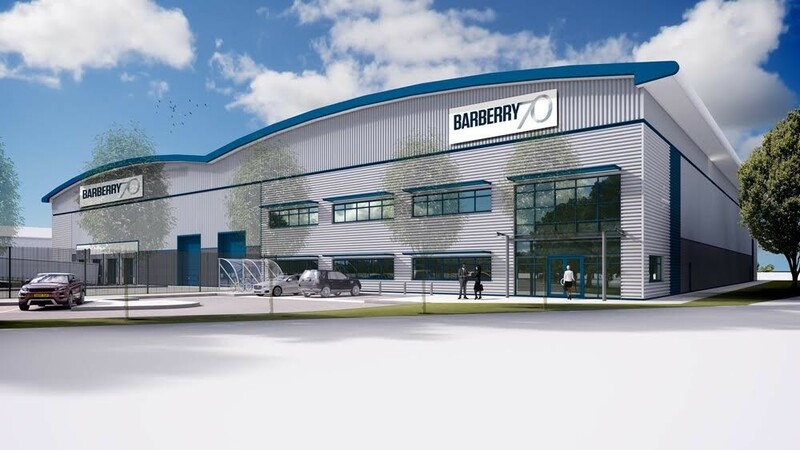 The Daventry development will be on the prominent site of the former Focus DIY store, which has been vacant for several years and the firm behind the project is by Barberry Group. The site is located on the established industrial estate of Drayton Fields, just half a mile from the A45, leading to J18 of the M1 around 6.5 miles away. The new A45 Daventry Development Link Road will also providing improved access to J16 of the M1, completion estimated later this year. Other major occupiers near the site include Amazon, Tesco, Ford, Wincanton and Cummings.